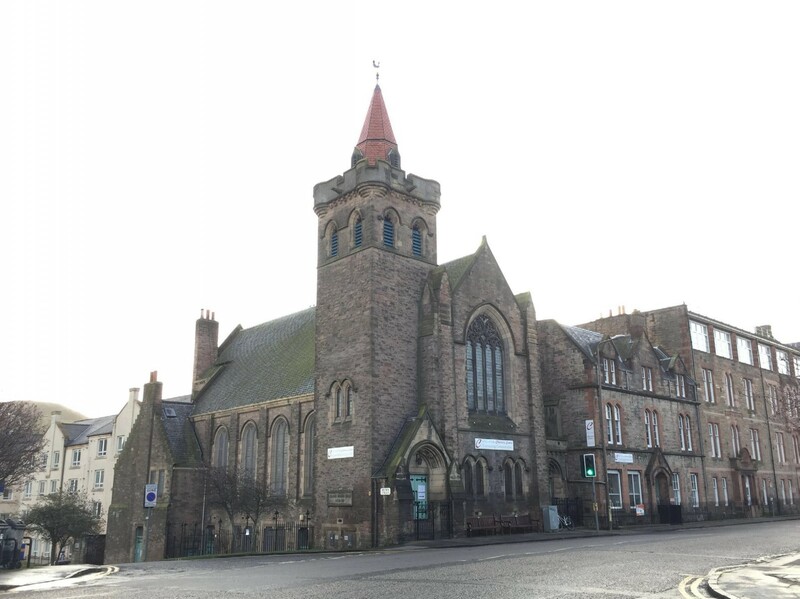 An Edinburgh community centre is in line for sorely needed modernisation with the submission of plans to provide improved access and new facilities to help further the work of Greyfriars Kirk in eliminating barriers to involvement. 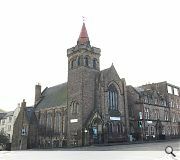 Greyfriars Charteris Centre occupies a former church on the corner of the Pleasance and Brown Street and now directly connected to the neighbouring St Ninian’s Centre. Located within the Southside conservation area it suffers from a design and layout which hinders its activities. 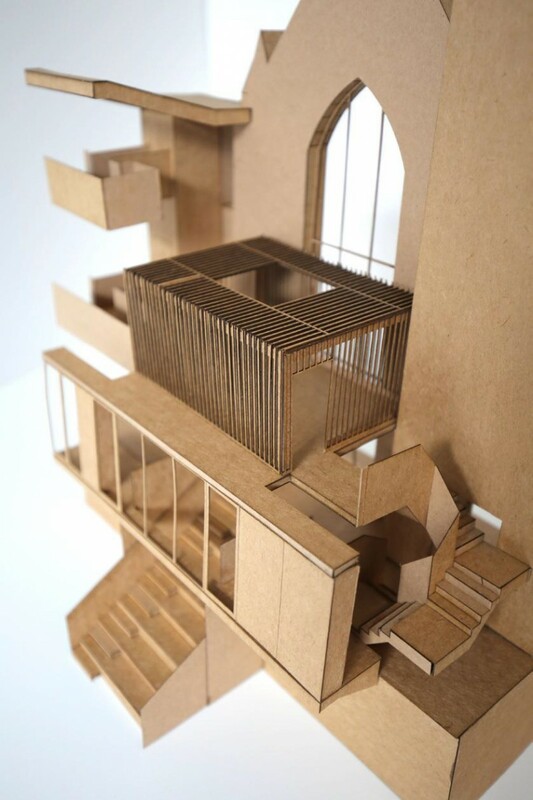 To that end Konishi Gaffney Architects have been brought on board to address current constraints, bringing a ‘light-touch’ solution which emphasises ‘materials, simple details and practical solutions such as improved access, circulation, services and lighting. This approach is led by a new physical connection between both wings of accommodation to form a new main entrance, enlarging a nave window to street level and formation of ramped access off Brown Street. 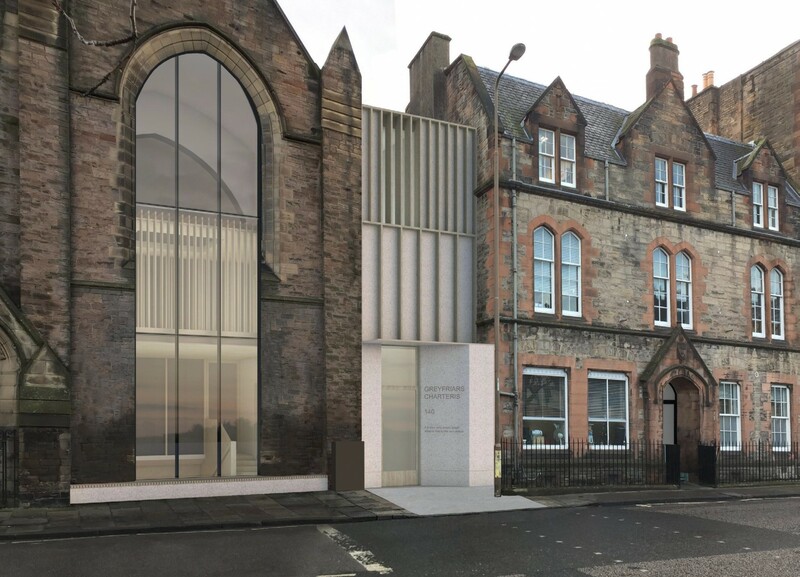 Internally a new stair is proposed which would double as a flexible social space, opening up the basement for productive use. This infill will be finished in limestone with judicious use of vertical timber fins to enliven the facade. 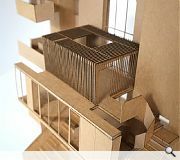 Urban Design...this is such an improvement on previous servings....quality architecture at last. Modern Gothick, or wouldn't look out of place in a Monograph on Spanish Modernism, but in saying that, decidedly northern European. The link building looks very 1960-70s and adds nothing visually. If anything it detracts. Opening up the window is a good modernising idea but this is mauled by the weird boxes internally which look terrible from the inside. This is not good architecture. ^meant outside as inside it looks fine. Agree with you dear Augustus. I knew my proportions would get you in the end my boy.